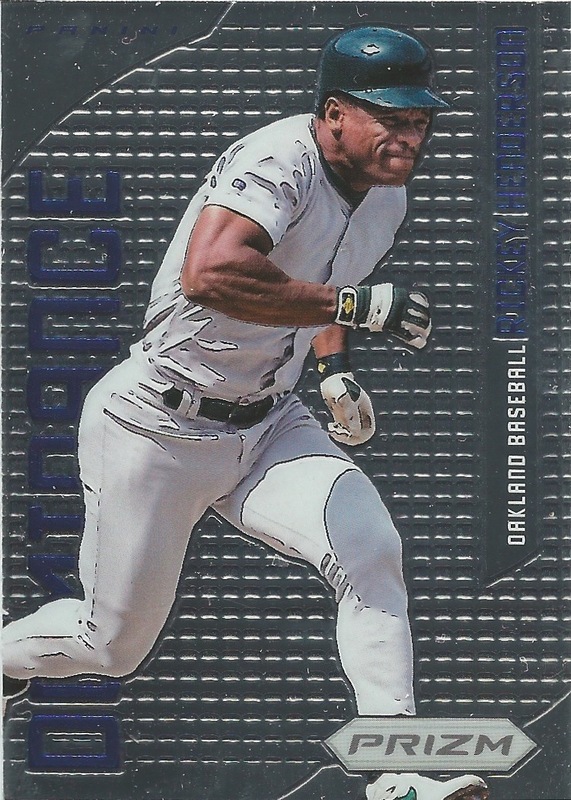 One of my goals at last weekends show was to pick up some Robinson Cano cards. For whatever reason, he is difficult to find at our local shows and shops…at least inexpensively. 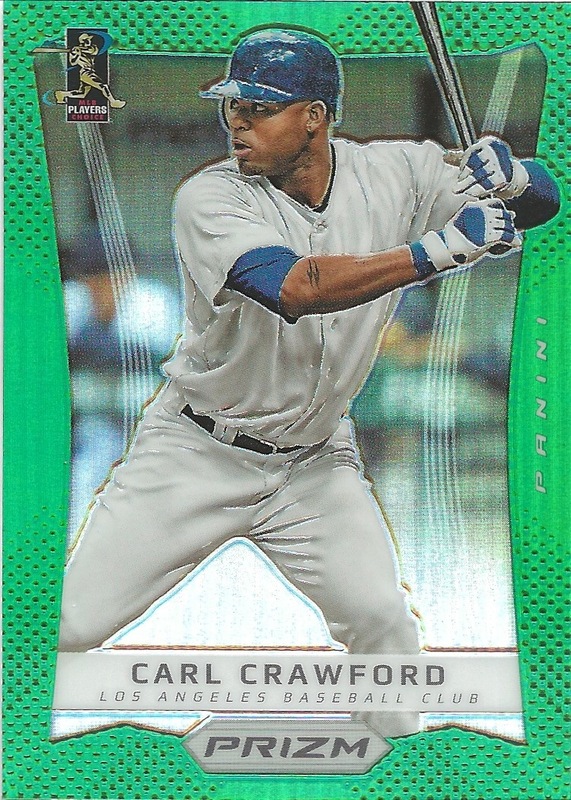 I was hoping to get a handful of Cano cards for a dollar or two each…didn’t happen. 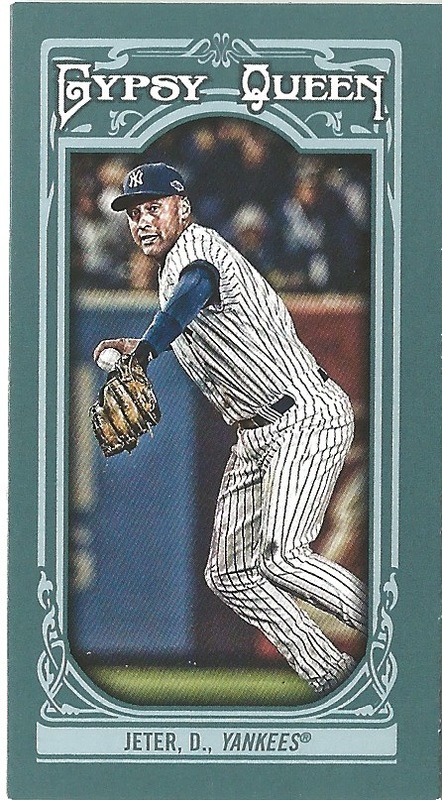 In fact, I didn’t pick up one Cano card. 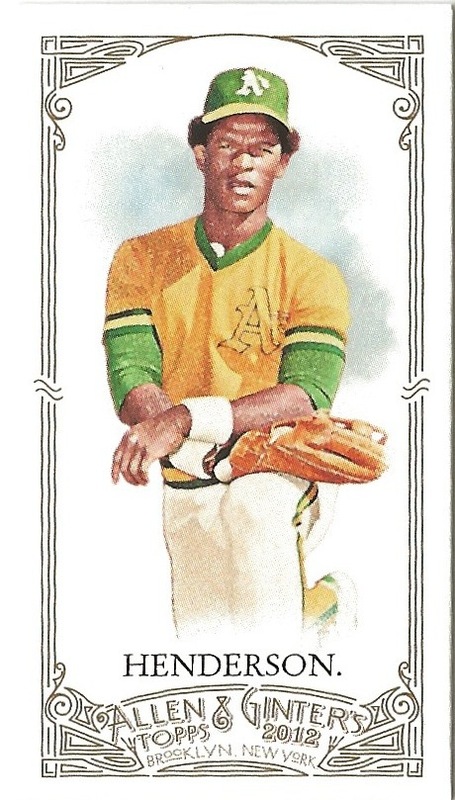 BUT, i did manage to find a few nice cards of other players I collect…and here they are. 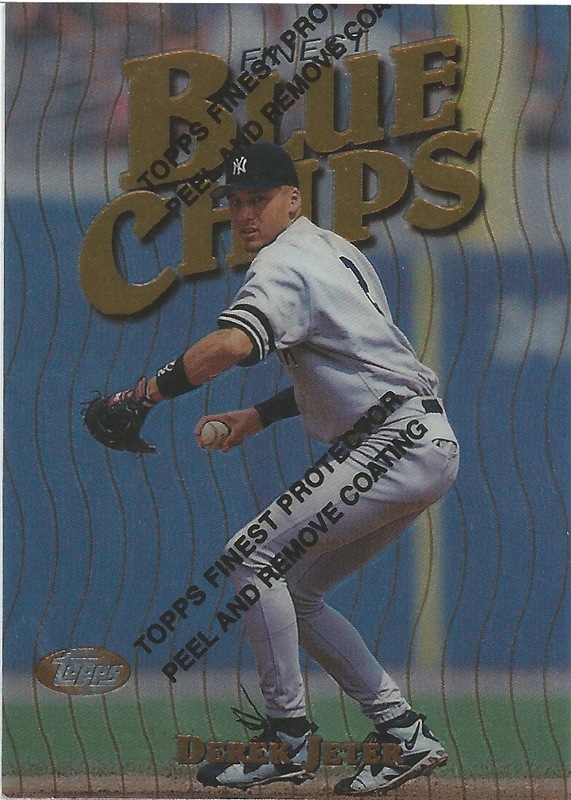 The first card is the classic Mattingly Topps Rookie reprinted from 2001. 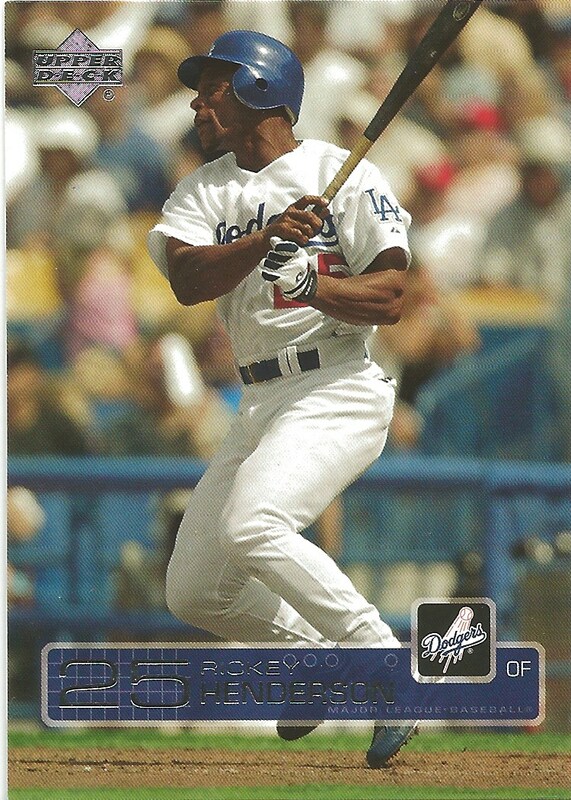 Next a Rickey Dodger incarnation from the 2003 Upper Deck set. 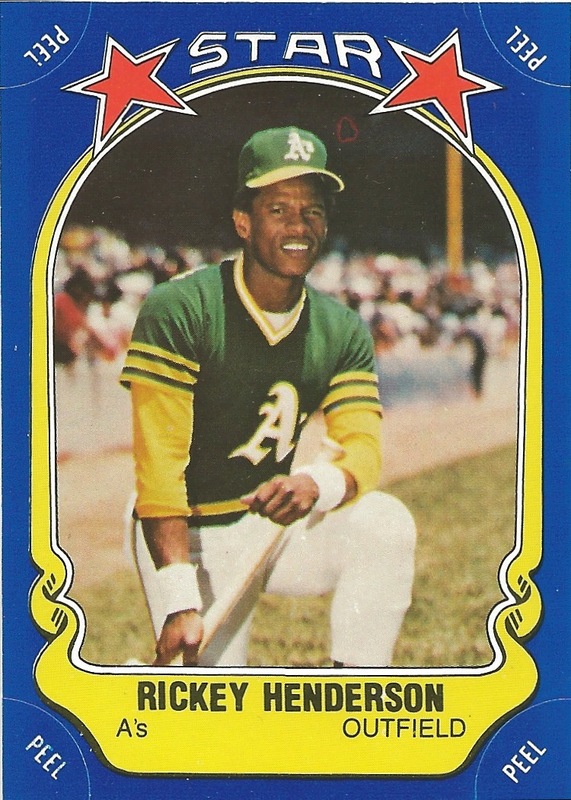 And a Rickey A’s from the 1981 Fleer Sticker set. Nice! And a Prizm. 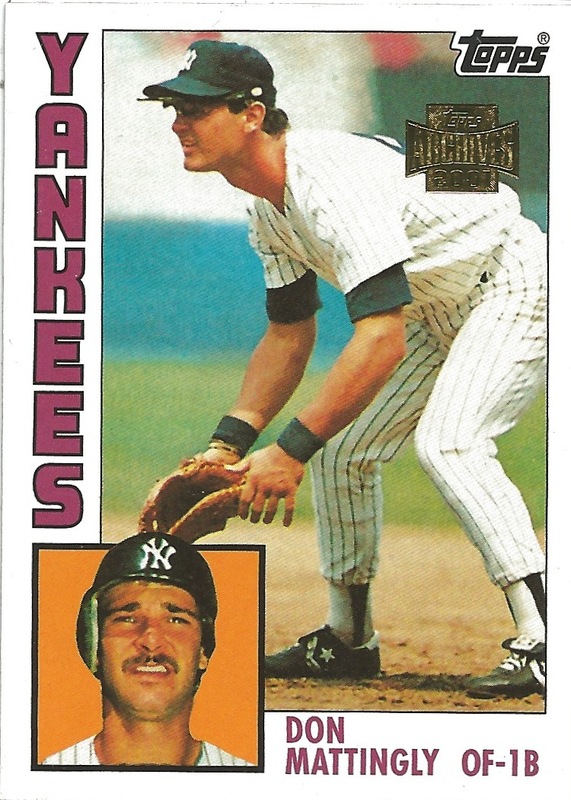 This is both a cool card and one of my least favorite card. 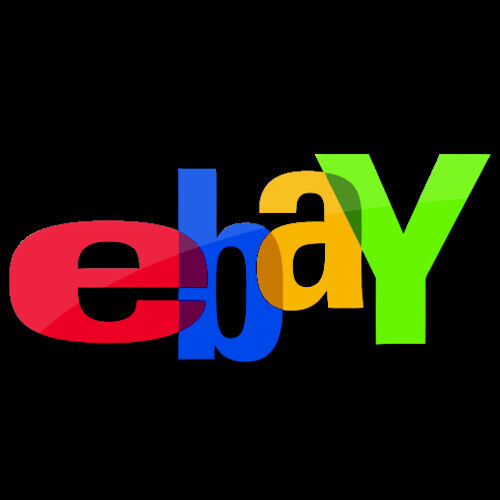 I really have a tough time with the photoshopped logos and team names. 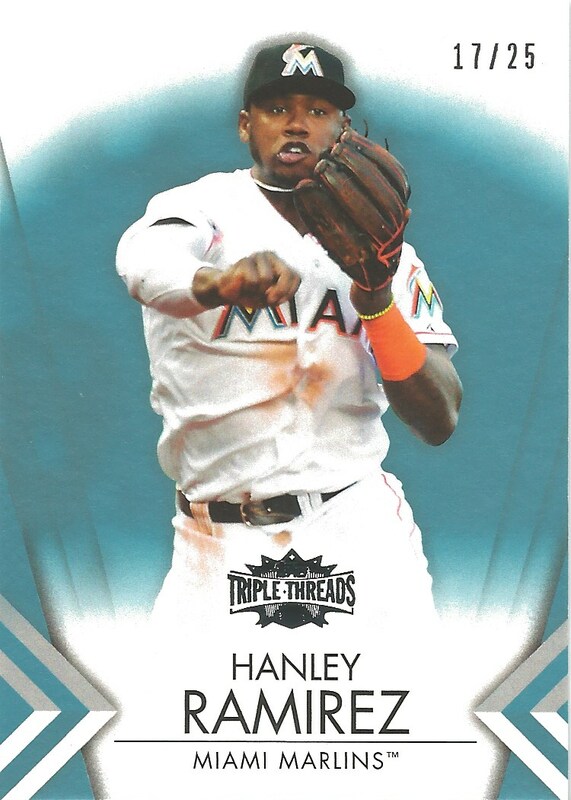 The Hanley was part of a 7/$5 deal and it’s numbered to 25. Can’t beat that. 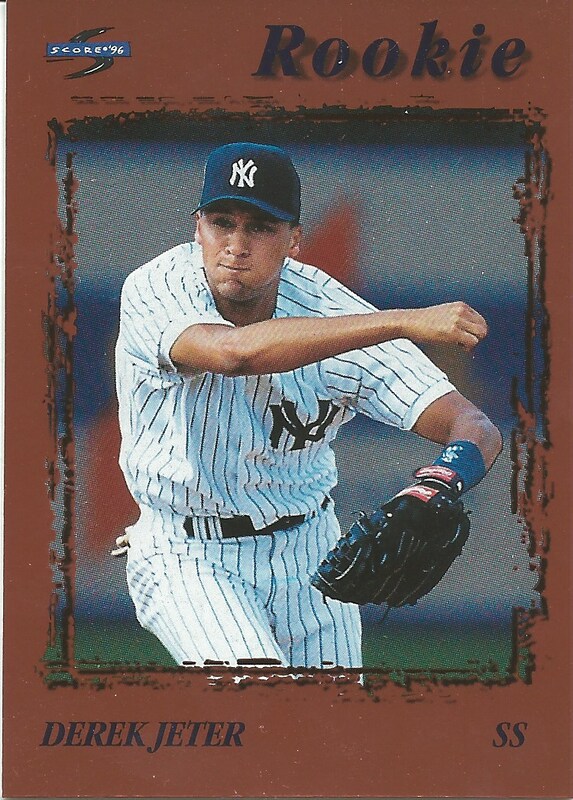 Last up area few Jeter cards. 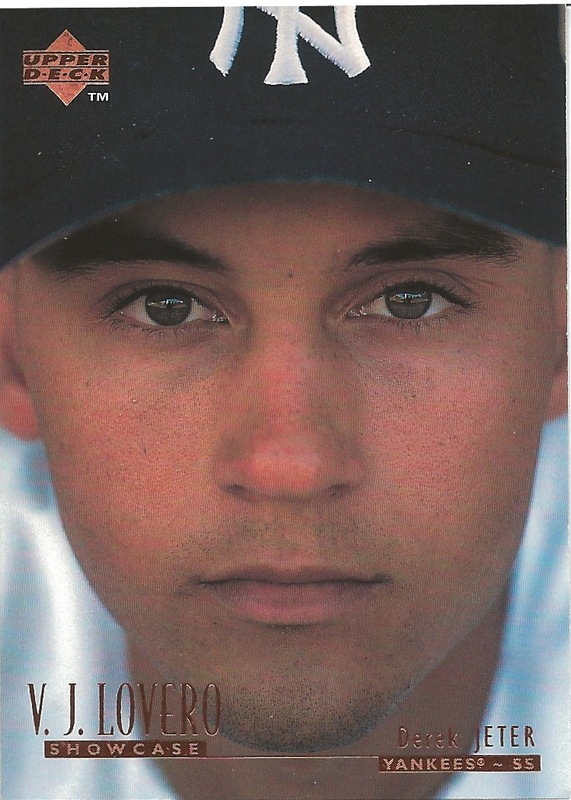 I specifically said I wouldn’t purchase any Jeter cards at this show because he is one player that I have never organized…but always manage to pick up one or two when they are marked for a $1. Also, I couldn’t pass up this trio of cards or the mini. All were part of the 7/$5 deal. Sometimes you justgottagettajeta!